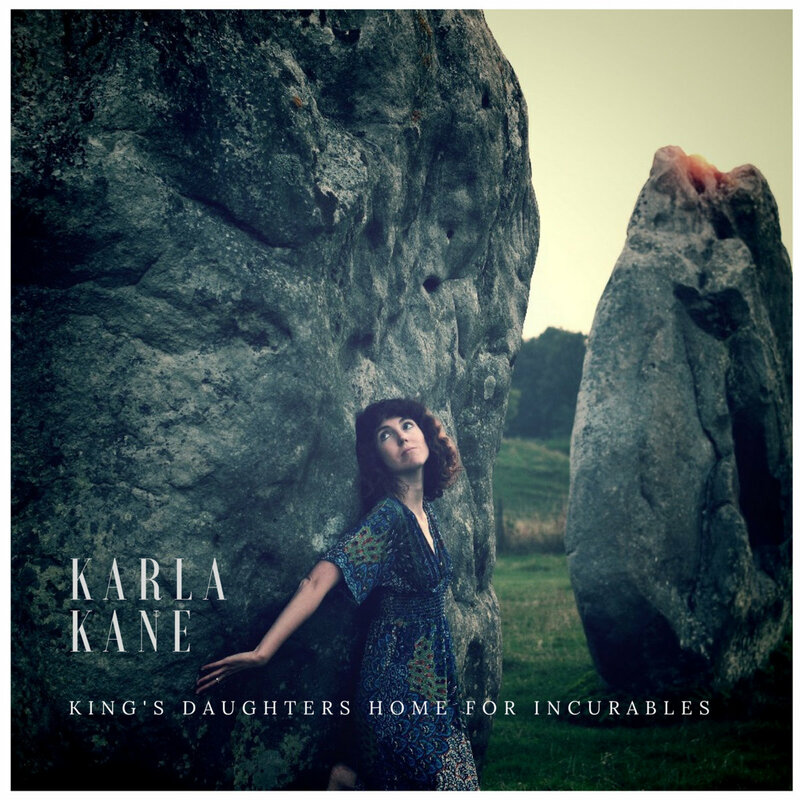 Karla Kane, King’s Daughters Home for Incurables – That title sounds like that of the Emilie Autumn book I’ve been reading. Anyway, Karla has been a friend on the online social media for some time now, and she’s also the lead vocalist and ukulele player for the Corner Laughers. Her solo album is very pastoral and English-folksy kind of sound, complete with nature sounds on some tracks. There’s a dreamlike feel to “The Weight of Acorns,” and “All Aboard” has a somewhat jazzy keyboard-driven train rhythm. There are some great lyrical moments as well; the title song includes, “I don’t know that this machine can kill fascists, but maybe annoying them’s all right for now.” “Don’t Hush, Darling” is an anti-lullaby of sorts encouraging girls, advising, “Don’t choose princess when you should be the queen.” Two of the songs, “Midsommar” and “Grasshopper Clock,” are stripped-down remakes of Corner Laughers numbers. 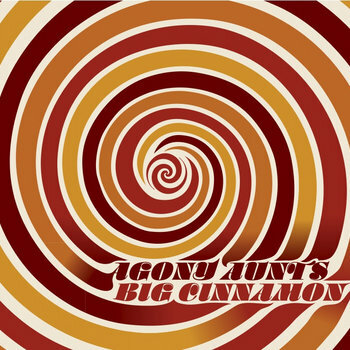 Agony Aunts, Big Cinnamon – I got this 2013 release with King’s Daughters; the Aunts are billed as “a Bay Area psych-pop supergroup.” There’s an obvious similarity to XTC’s stint as the Dukes of Stratosphear, complete with aliases for all the band members. It doesn’t really have as much of the trippy sound the Dukes were going for so much as power-pop, obviously influenced by the Beatles but by some more recent bands with similar sounds as well. While I was listening to “We Got the Jekyll,” Beth mentioned from the other room that it sounded like Fountains of Wayne, which I can certainly hear. There’s a clarinet part on “Undecember” and a bit of an R&B sound to “You’re So Vague,” while the closer “Trouble Was Born” is a spiritual. Future Bible Heroes, Partygoing – One of Stephin Merritt’s several projects, there’s obviously some overlap with the Magnetic Fields; but it’s less eclectic, largely sticking to a disco sound. Merritt and fellow Magnetic Fields member Claudia Gonson share lead vocals, and there’s quite a bit of Merritt’s typical dark humor. One song laments how difficult it can be to follow Satan, while another suggests keeping children away from the dangers of the world by keeping them in a coma until they grow up. “Drink Nothing But Champagne” includes an account of Jesus being cloned and weird impressions of David Bowie and Aleister Crowley, and is also very catchy. This entry was posted in Albums, Beatles, Feminism, Humor, Magnetic Fields, Music, Stephin Merritt, XTC and tagged agony aunts, aleister crowley, big cinnamon, claudia gonson, corner laughers, david bowie, dukes of stratosphear, fountains of wayne, future bible heroes, jesus, karla kane, king's daughters home for incurables, partygoing. Bookmark the permalink.